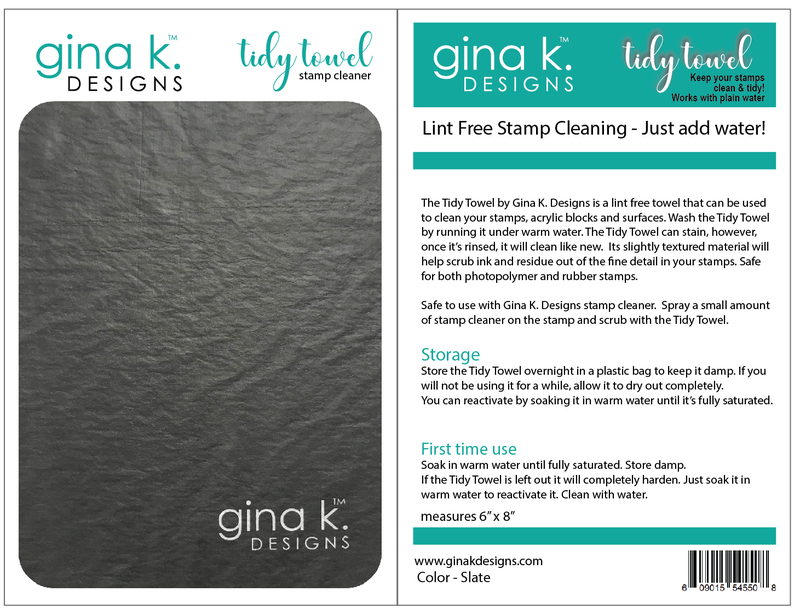 for both photopolymer and rubber stamps. of stamp cleaner on the stamp and scrub with the Tidy Towel. will not be using it for a while, allow it to dry out completely. You can reactivate by soaking it in warm water until it’s fully saturated. Soak in warm water until fully saturated. Store damp. warm water to reactivate it. Clean with water. 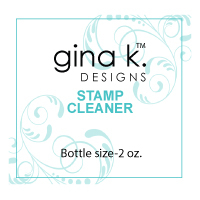 Gina K. Designs Stamp Cleaner- 2 oz.